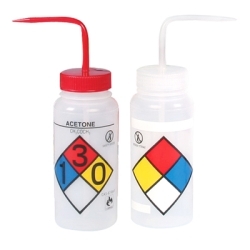 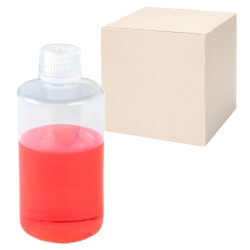 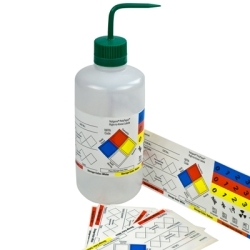 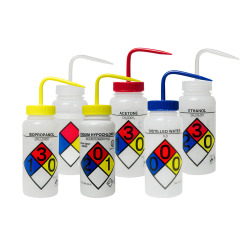 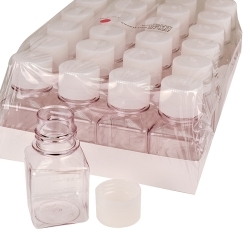 Diamond RealSeal™ Rectangular Bottles | U.S. 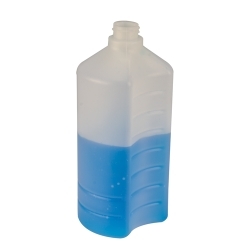 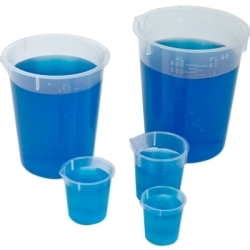 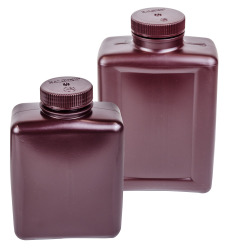 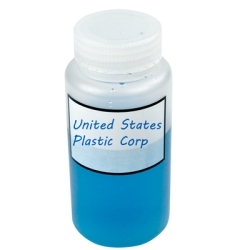 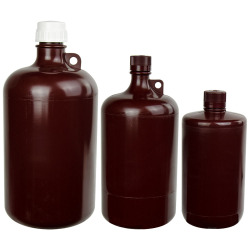 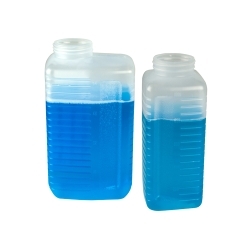 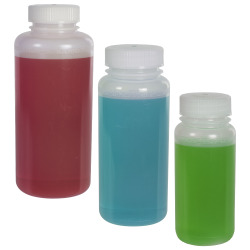 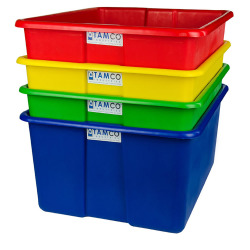 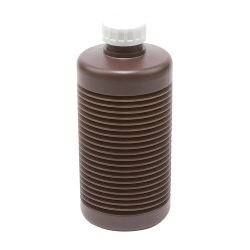 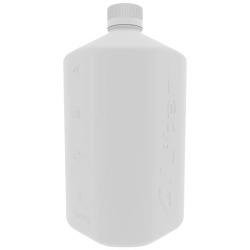 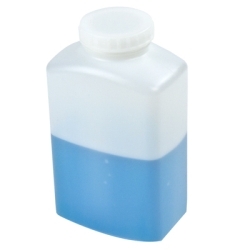 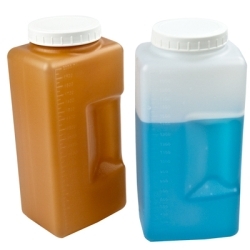 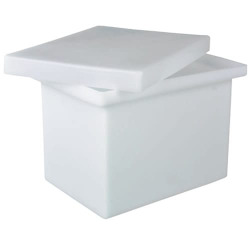 Plastic Corp.
Rectangular bottles store and pack efficiently to maximize space utilization. 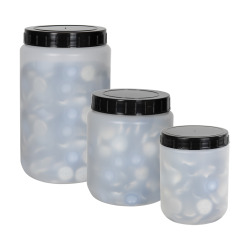 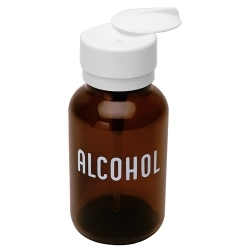 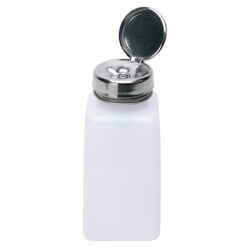 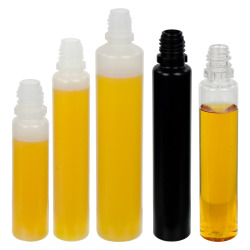 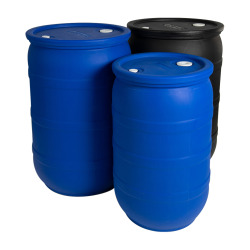 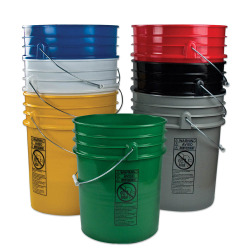 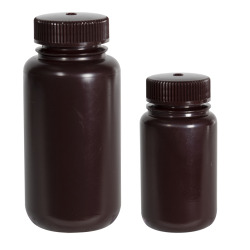 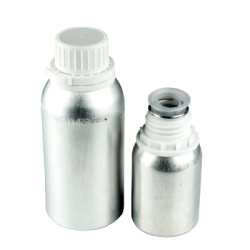 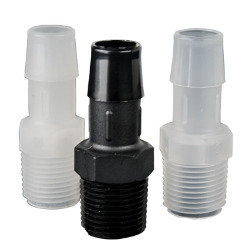 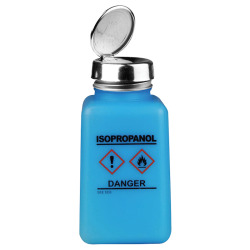 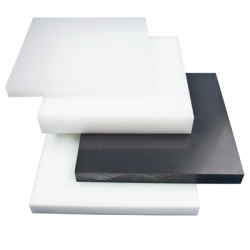 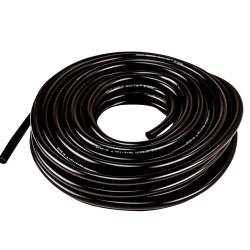 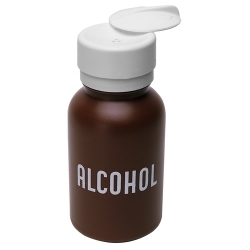 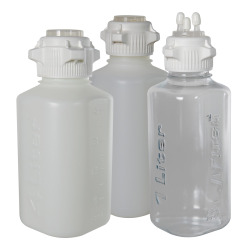 The bottles include leak-proof polypropylene caps that are engineered with an integrated seal ring for leak-proof closure. 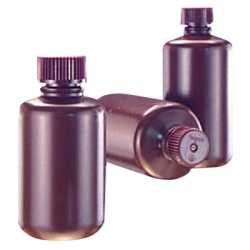 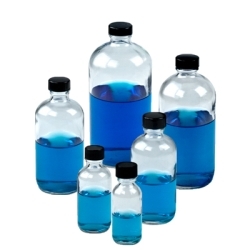 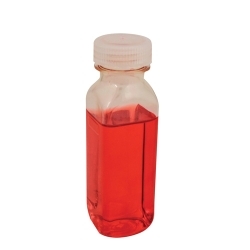 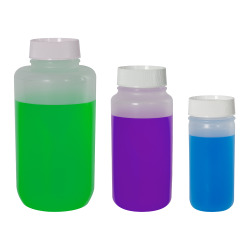 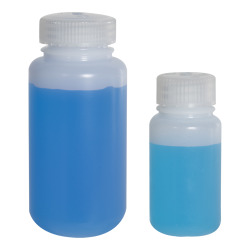 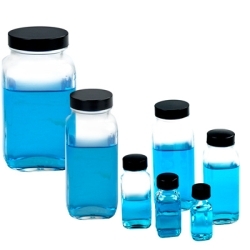 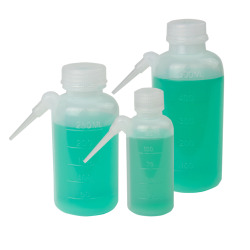 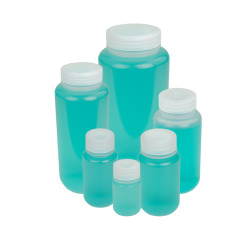 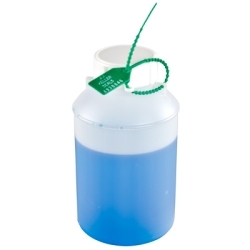 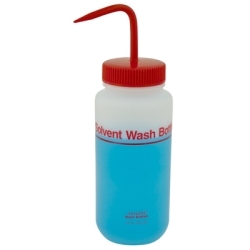 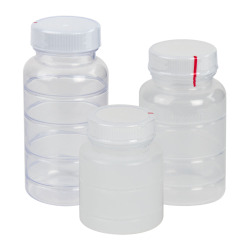 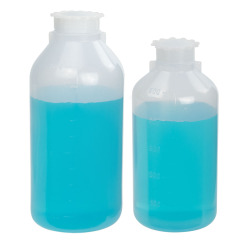 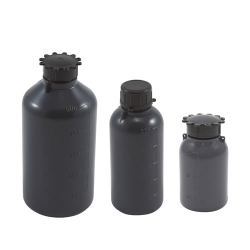 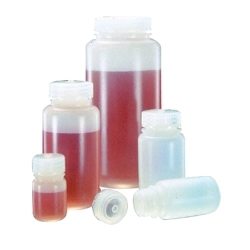 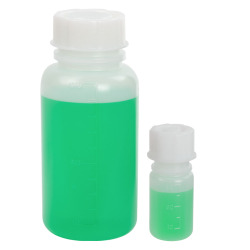 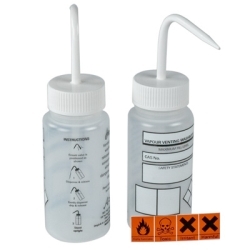 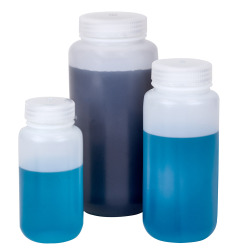 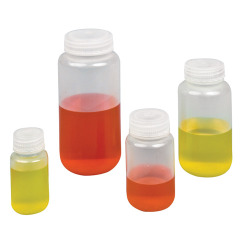 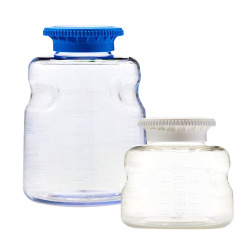 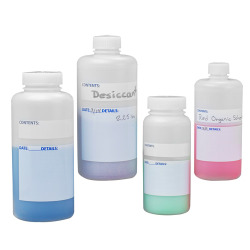 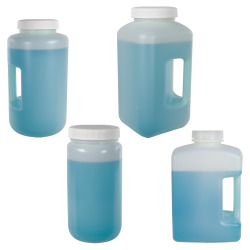 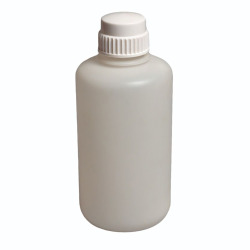 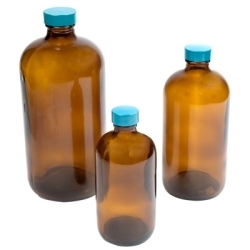 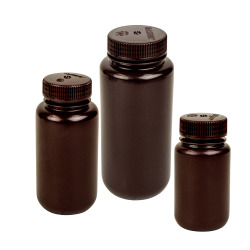 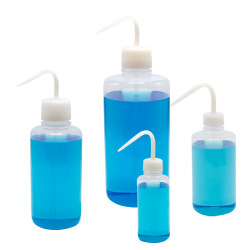 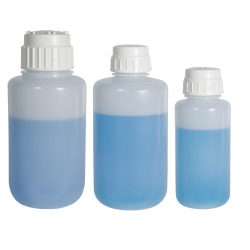 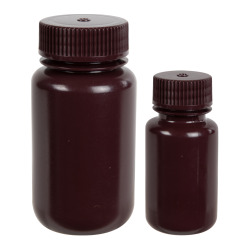 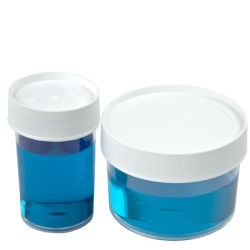 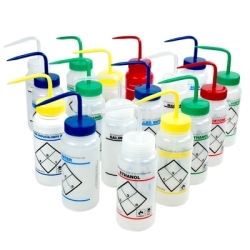 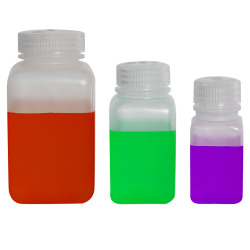 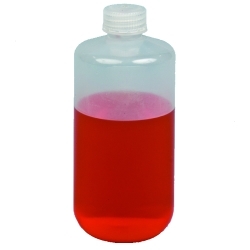 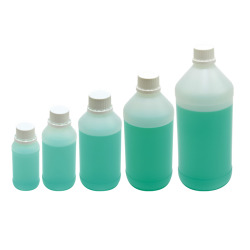 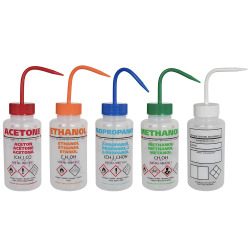 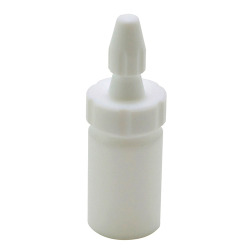 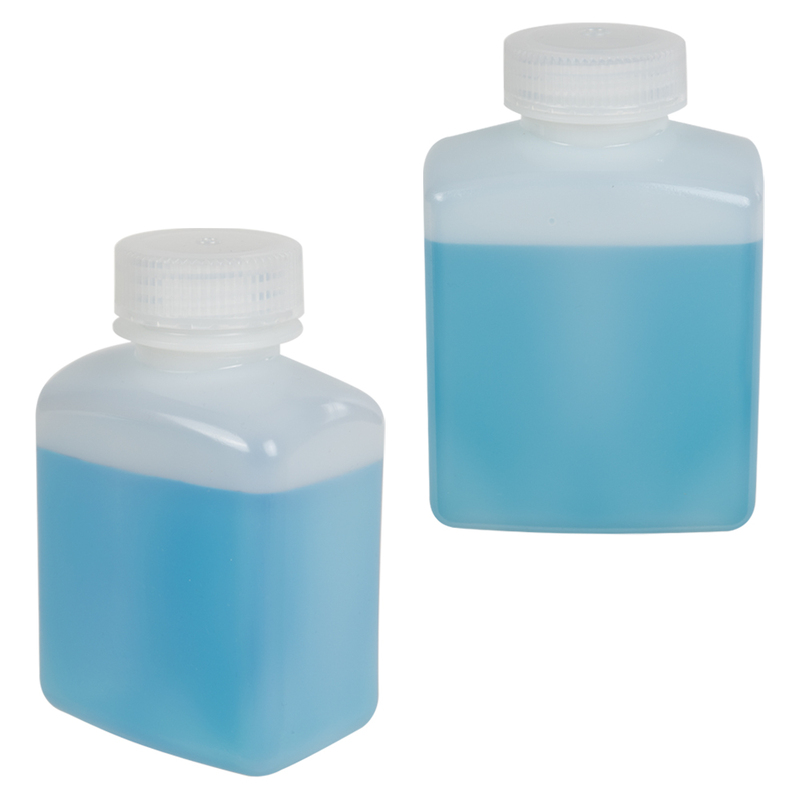 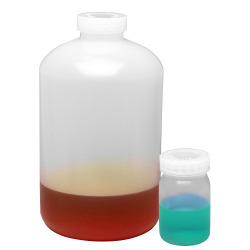 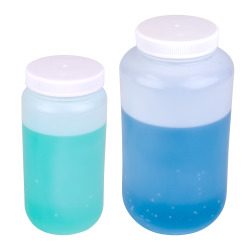 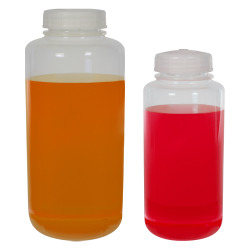 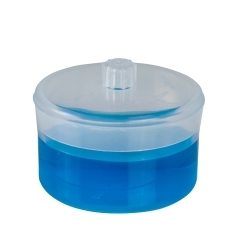 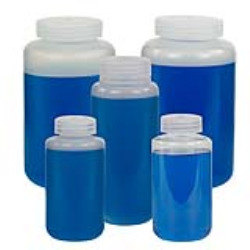 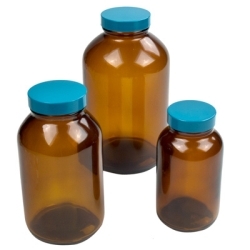 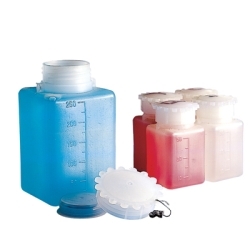 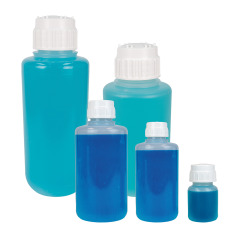 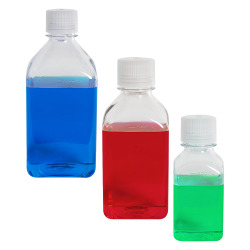 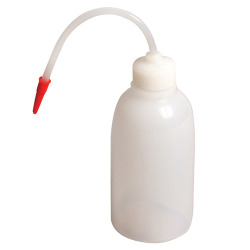 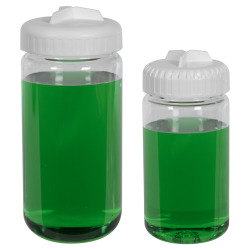 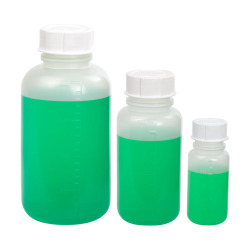 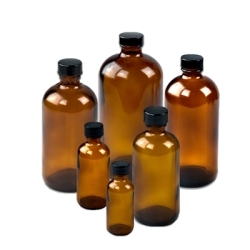 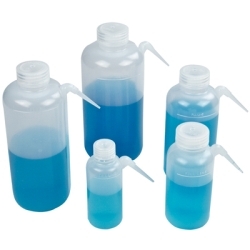 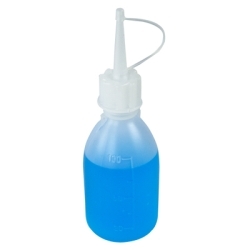 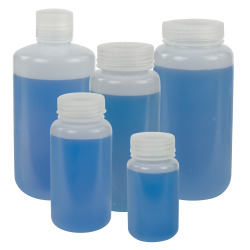 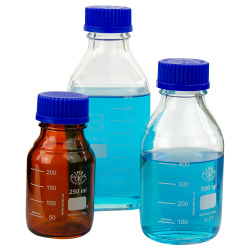 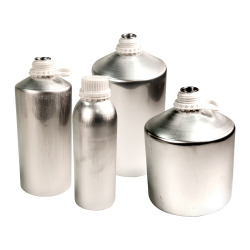 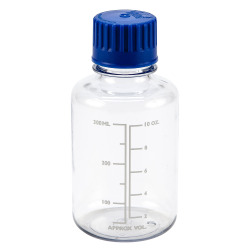 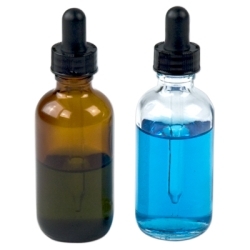 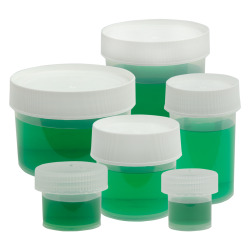 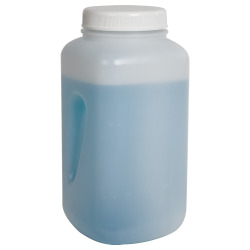 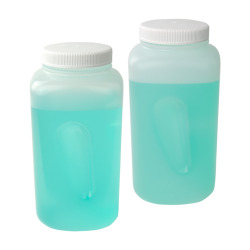 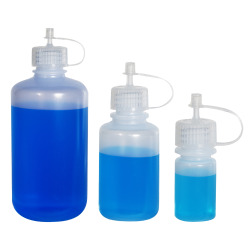 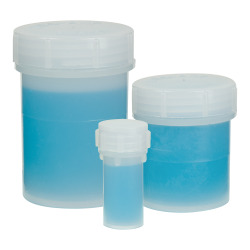 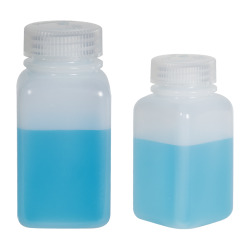 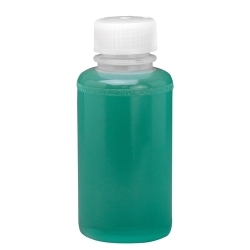 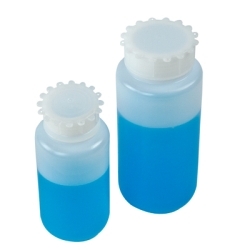 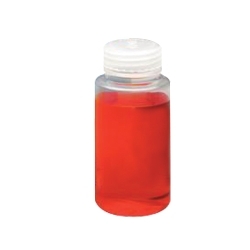 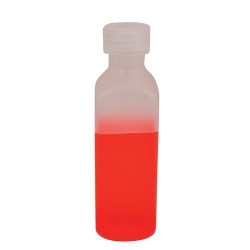 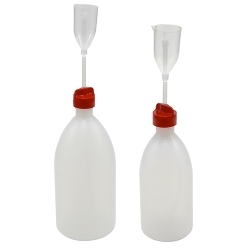 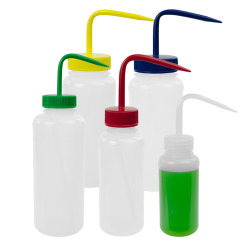 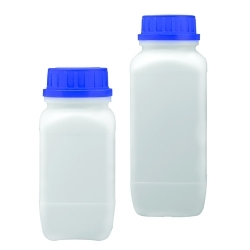 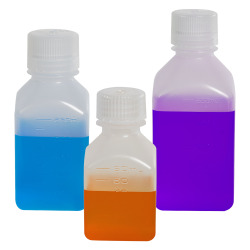 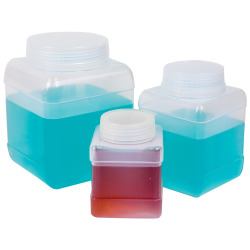 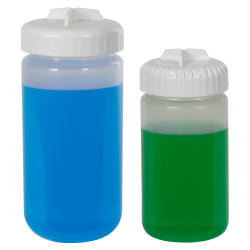 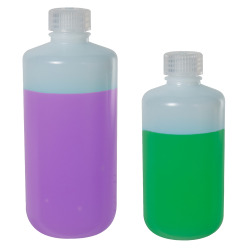 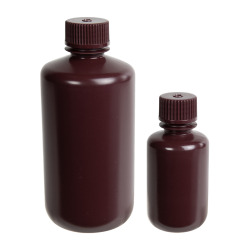 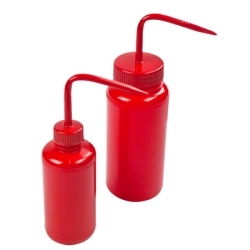 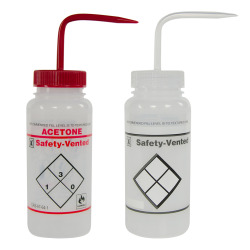 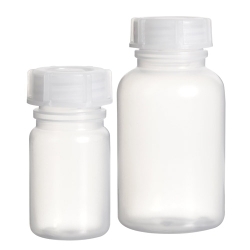 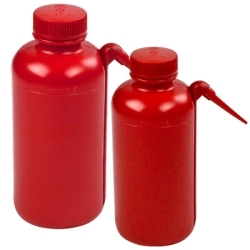 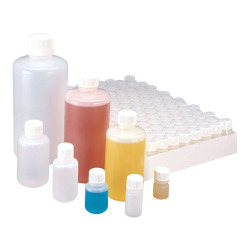 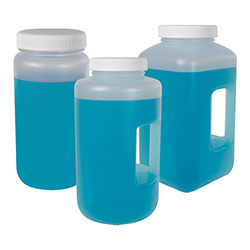 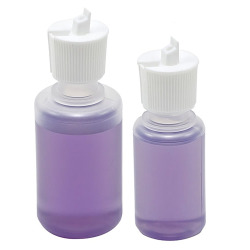 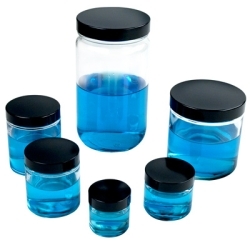 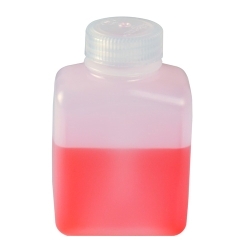 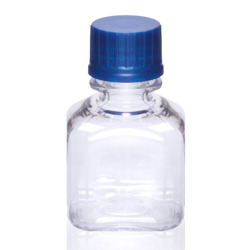 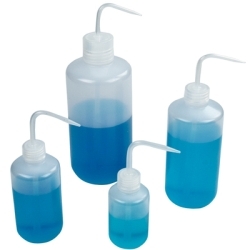 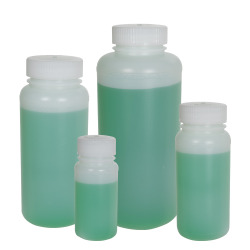 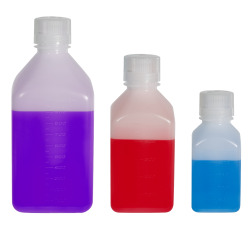 Precision molded for consistent wall thickness and smooth surfaces, improves bottle and seal integrity and reduces content “hang-up”.These bottles are resistant to most corrosives and suitable for a wide variety of laboratory uses.